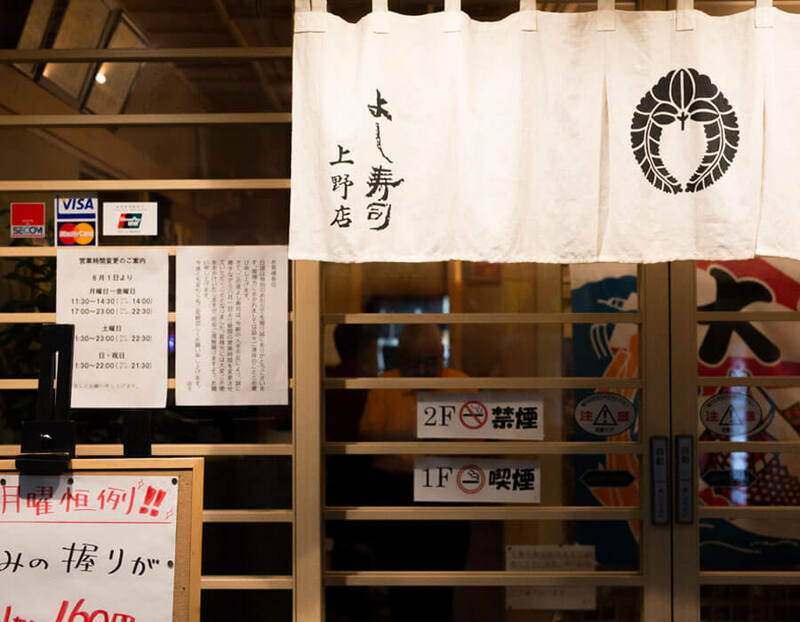 Originally a fast-food restaurant for commoners during the Edo Period, this place serves up exquisitely prepared sushi at lightning speed. Try the spotted shad sushi to experience true mastery of the craft. 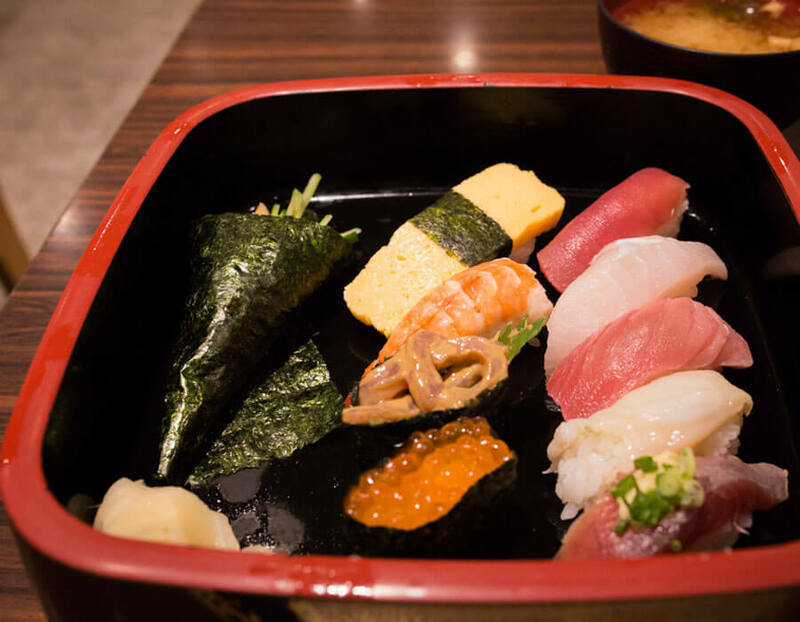 How about enjoying some sushi at the world’s largest fish market, Tsukiji? 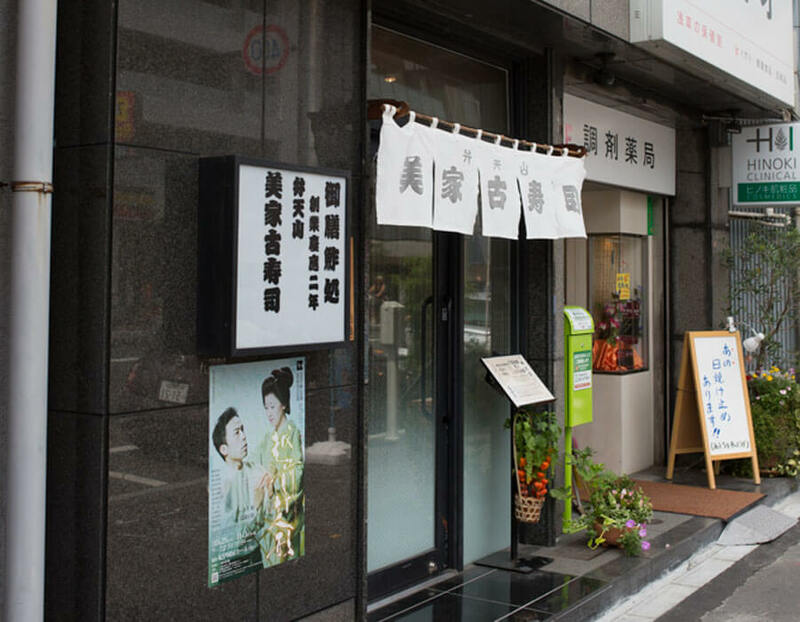 If it’s good enough for Konosuke Matsushita, the founder of Panasonic, then you know you’re in for a treat. Located in a college town, Yoshi Sushi offers tasty morsels at reasonable prices. 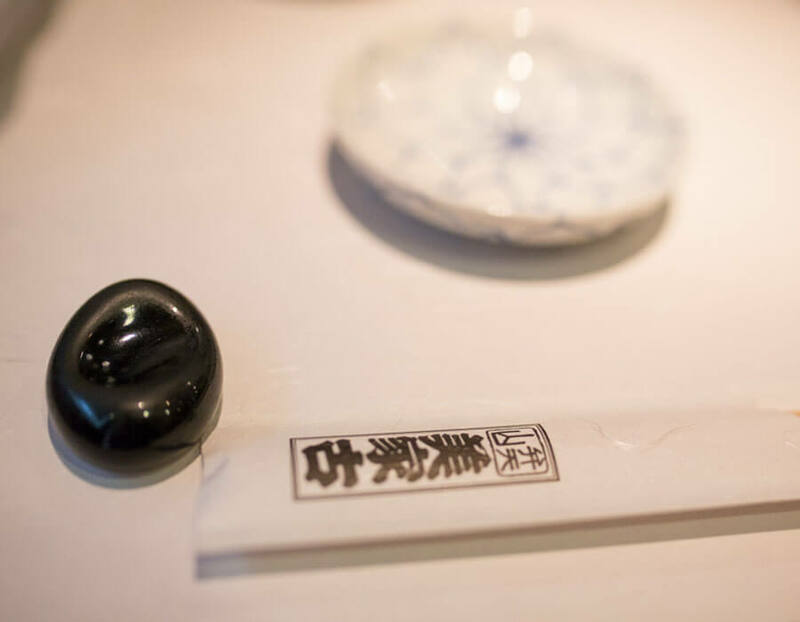 Be sure to try the seasonal dishes – the konbujime saba (mackerel wrapped in kelp) is particularly delectable. If you want an all-you-can-eat feast without breaking the bank, then look no further. 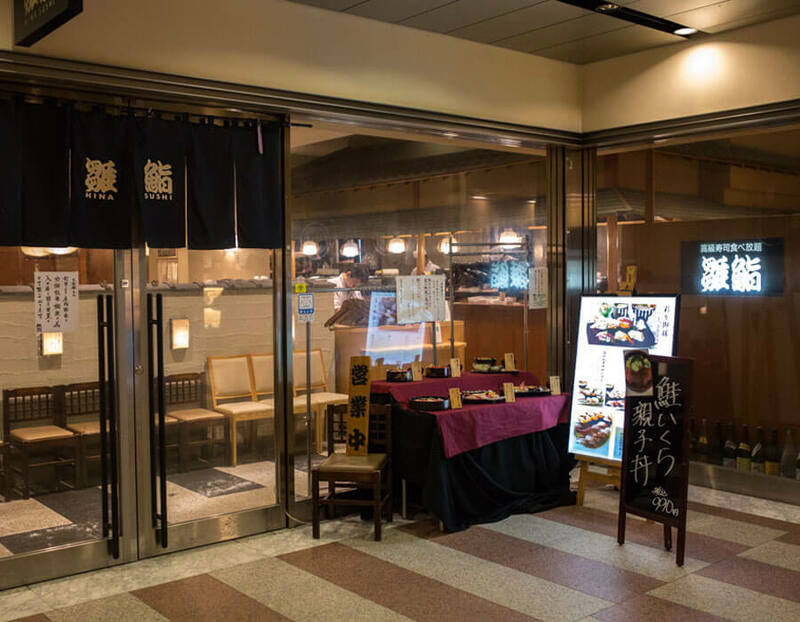 Located amid the towering skyscrapers of Shinjuku, this restaurant offers high-class sushi that is sure to satisfy the most discerning gourmand. The hearty garden eel is a must-try! 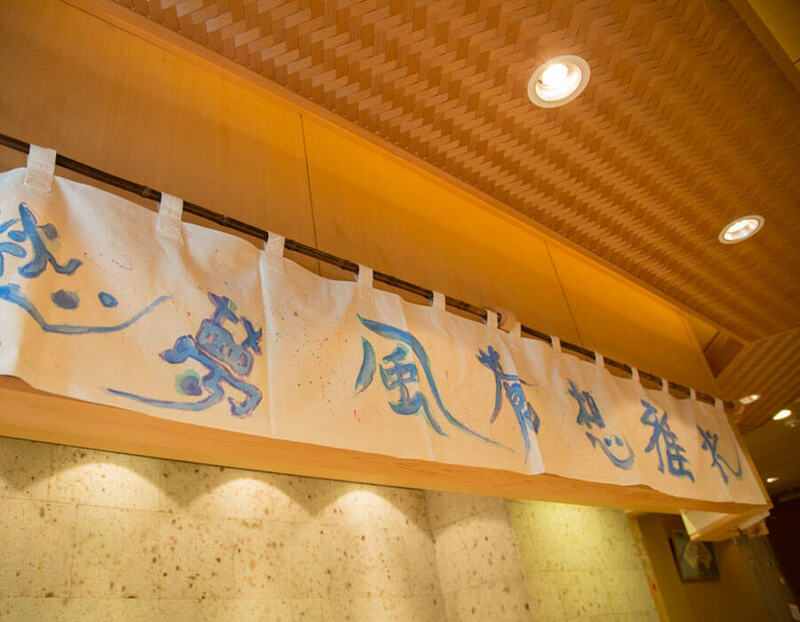 It takes devotion to prepare excellent sushi and this is one sushi bar that takes its craft very seriously. Take a seat at the beautiful wooden counter and sample some of the delicious regular menu offerings. If you want to be adventurous, try the boiled octopus. 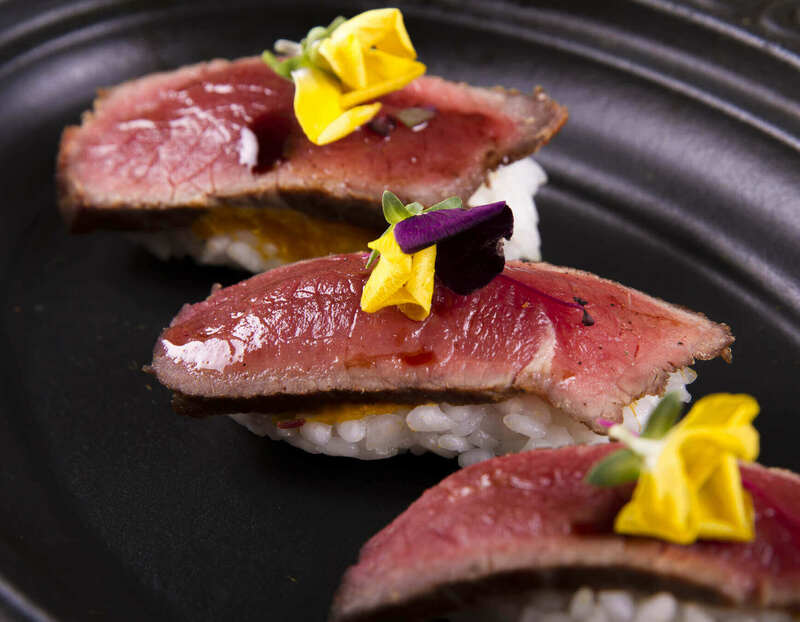 Hey, when it comes to sushi, pretty much anything goes – including meat. Be it horse meat or beef, all of them melt in the mouth with the right preparation. 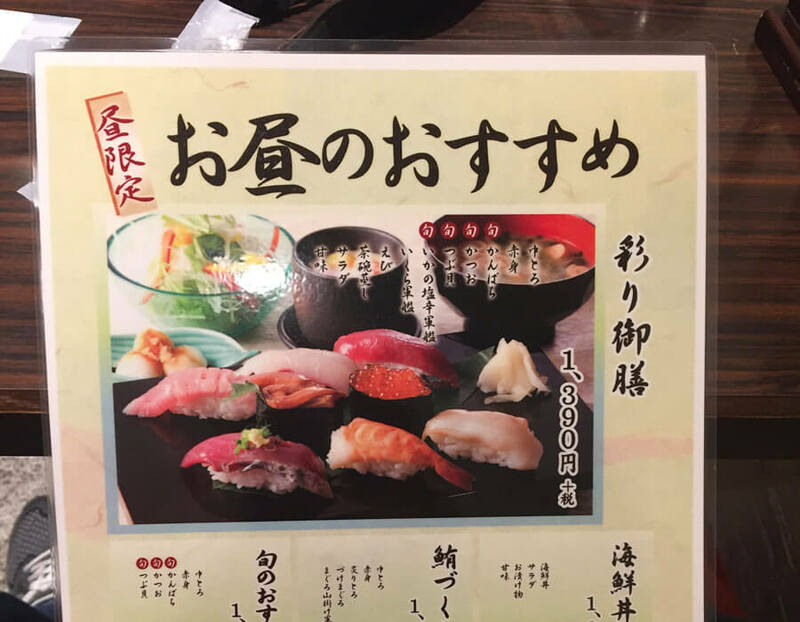 Needless to say, fish is available as well, but you really have to try the horse meat sushi. The price is just right, too! 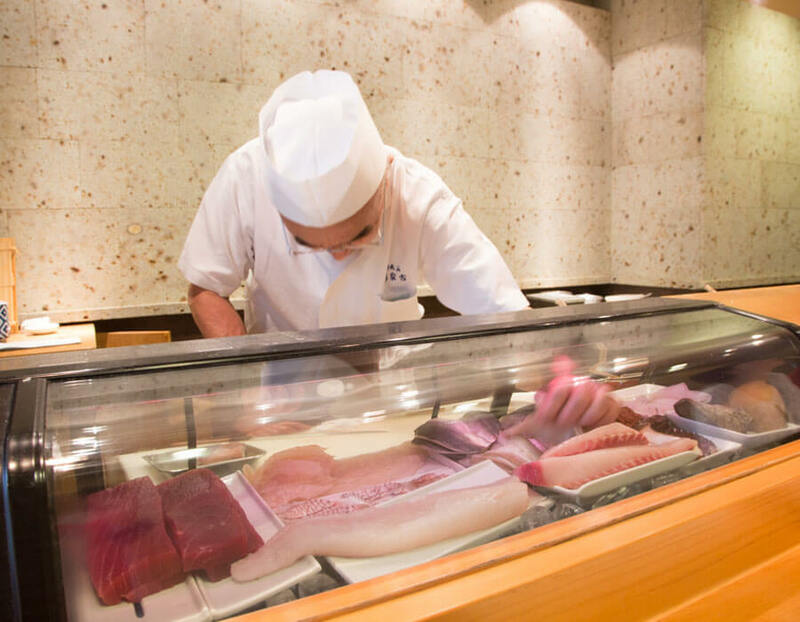 When it comes to sushi, the freshness of the fish is paramount… or so the conventional wisdom goes. 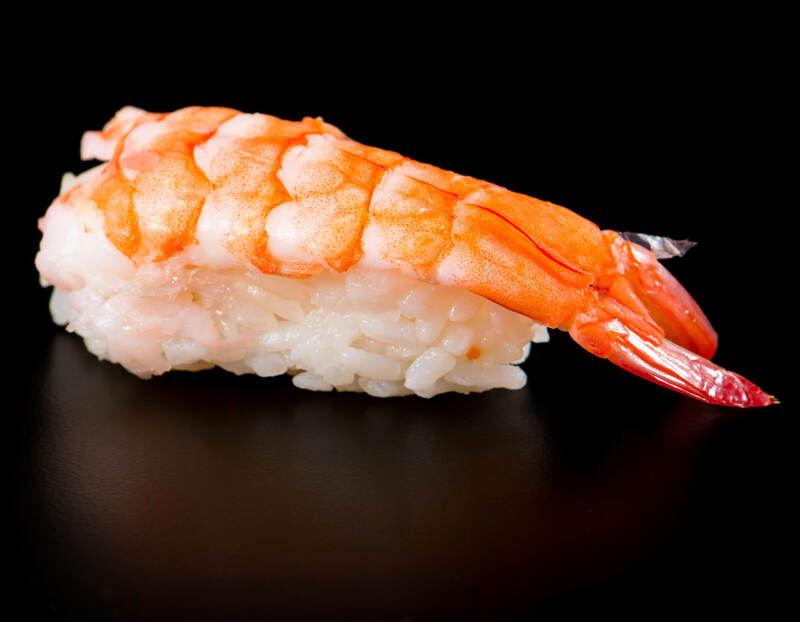 Sushitsu decided to break with tradition and instead uses a unique fermentation process to bring out a completely original flavour. 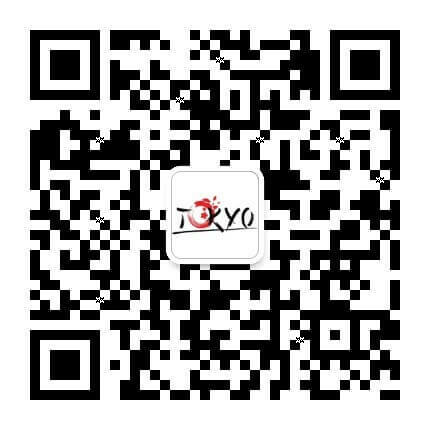 Once you’ve sampled their expertly prepared medium-fatty tuna, you’ll understand why they decided to deviate from the norm. 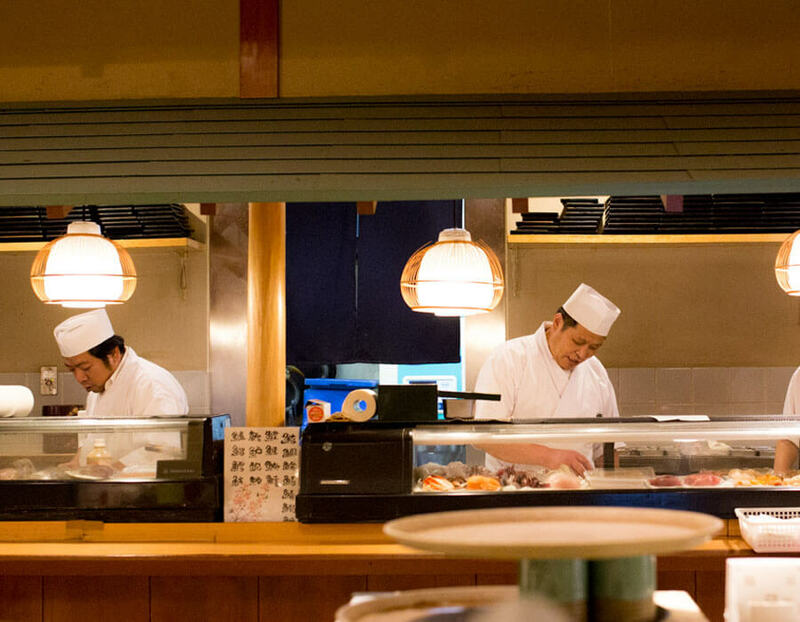 From top-of-the-line to all-you-can-eat outlets, there’s definitely a sushi bar in Tokyo to suit your taste buds. So get out there and find the one that’s right for you!